It’s sunny – 2,200 hours of sunshine each year. We have 350 kilometres of stunning coastline and mountain ranges that shelter our fertile plains and help make this North Island region on New Zealand’s East Coast a haven for horticultural and agricultural production. 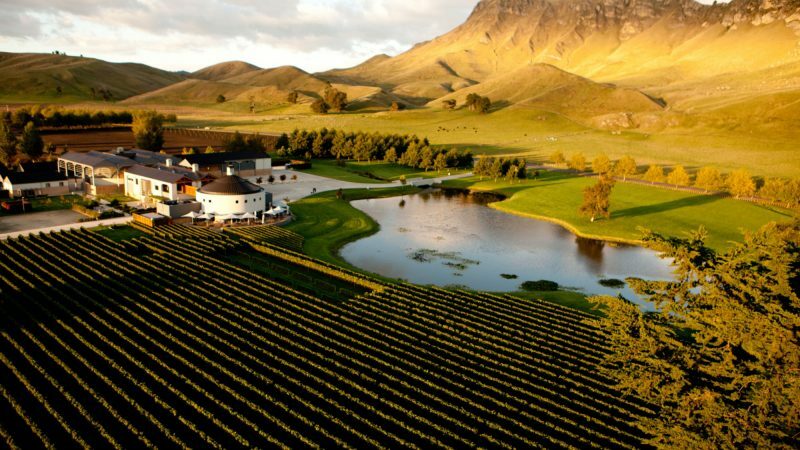 The warm, dry climate, our food, wine, architecture and extraordinary environment make Hawke’s Bay an extraordinary location. Te Mata Peak and Cape Kidnappers, with its famous gannet colony, are outstanding landscapes and you can savour this extraordinary scenery from more than 180 kilometres of walking and cycle trails. The Hawke’s Bay region includes the hilly coastal land around the northern and central bay, the floodplains of the Wairoa River in the north, the wide fertile Heretaunga Plains around Hastings in the south, and a hilly interior stretching up into the Kaweka and Ruahine Ranges.